The Amazon Echo Dot is an amazing little device, but it’s not portable. Rather, it’s not portable yet. A technology lifestyle company, Ninety7, has just announced a product that will set your Dot free. Ninety7 has designed the VAUX specifically for the Amazon Echo Dot. This isn’t just another Bluetooth speaker. It’s a battery-powered speaker that your Dot fits inside, so you can take your device anywhere you want. Just drop your Dot into the speaker and plug in the USB cable and 3.5mm audio jack. VAUX transforms your Dot into a cordless, robust sound system and home-command center. 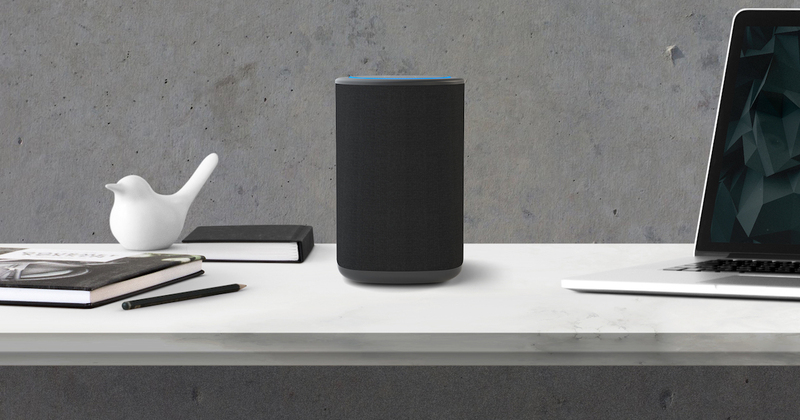 The VAUX looks right at home with the Amazon Echo Dot, and extends its capabilities. The only drawback I’ve seen so far is that the VAUX isn’t weather-resistant. You can preorder your VAUX now at Ninety7’s web site, and the speakers should begin shipping in early April 2017.